Pasadena Health Center (PHC) offers a full spectrum of affordable healthcare for families in the Pasadena area including family medicine, dental, healthcare for women, pediatric, care for senior adults and counseling. Our goal is to provide access to reliable, quality health care for the community we serve, in a caring atmosphere. Learn more about the services we offer below. Our family medicine practitioners work with all members of your family to develop preventative strategies to keep your family healthy. 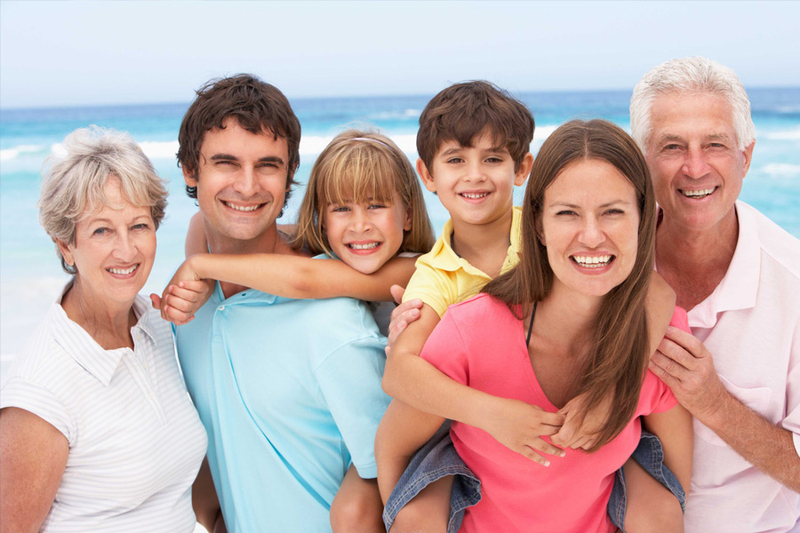 Our board-certified physicians and medical providers see patients of all ages. We take a comprehensive approach to family medicine, from treating acute and chronic illness to wellness and disease prevention. Our dental center offers state-of-the-art equipment and comprehensive dental care for you and your family. The dental center provides onsite electronic imaging, lab, and comfortable rooms and equipment. Our staff is trained in offering dental care to children, adults, and senior adults. We value each patient who entrusts us with her healthcare, and take pride in providing the best medical aspects to female health care available. 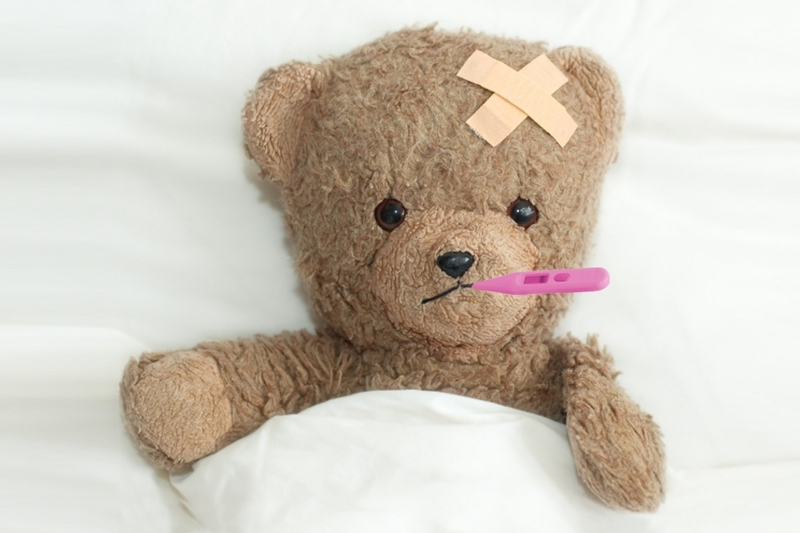 At Pasadena Health Center (PHC), we offer a full range of healthcare for children ages birth to college. From well-visits to urgent care, physicals and beyond – your child(ren) will have the care they need as they grow and reach important developmental milestones along the way. 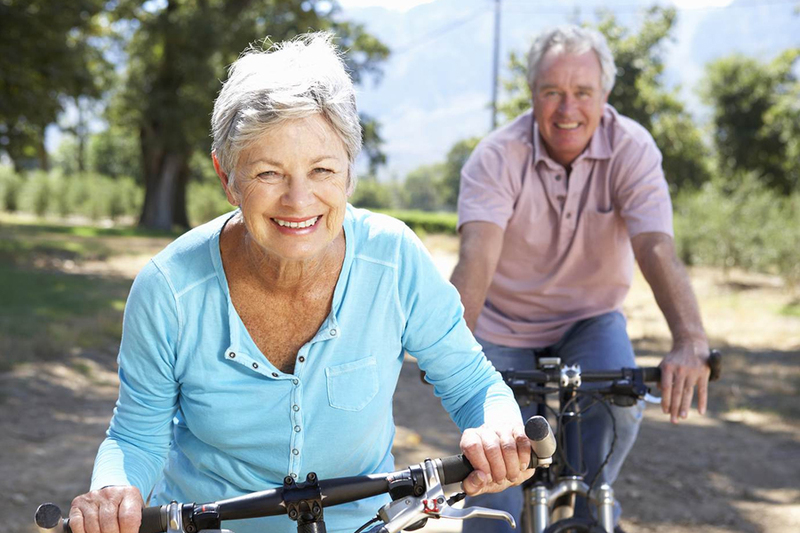 For older adults, preventative care is key to help you maximize your retirement years and enjoy life to the fullest! At Pasadena Health Center (PHC), we offer Medicare as a payment option for senior adults and a variety of other payment options as well. At Pasadena Health Center, our care is not limited to your physical being. We want families to experience optimum wellness on all levels. If you or someone you love feel weighted down by life struggles and need some professional guidance, our confidential and affordable counseling services can help. An endocrinologist is a specialist who has studied hormonal conditions and knows the best treatment options, even when conventional treatments do not work well. Unlike a family practice doctor or general practitioner, an endocrinologist studies hormones and hormone diseases in depth and specializes in providing patients with the best and latest treatments available for hormone imbalances. 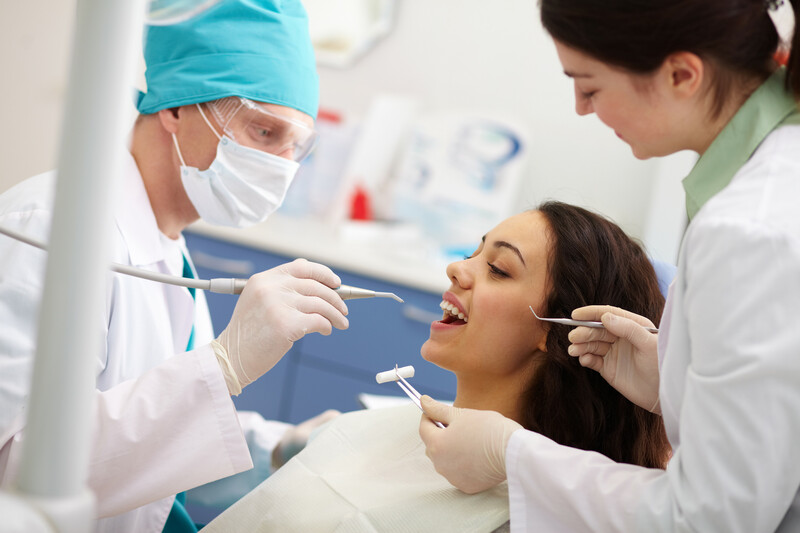 We know that going to the doctor or dentist can take valuable time away from your busy schedule. 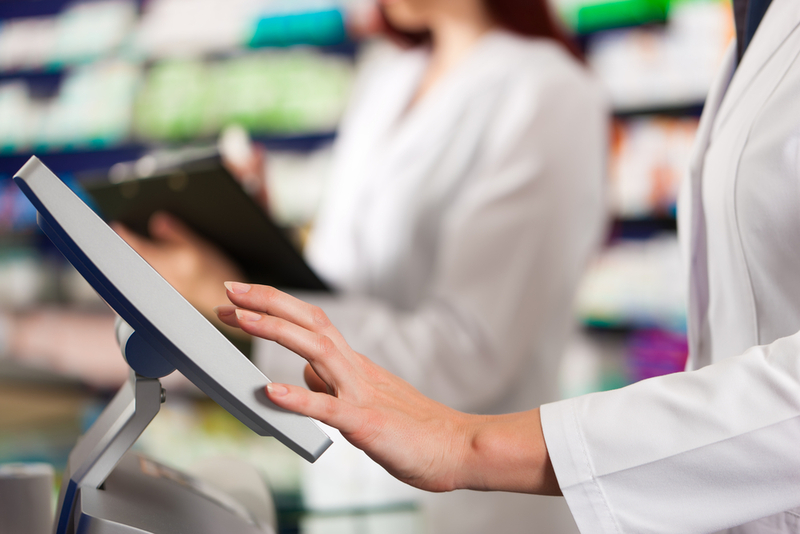 For your convenience, we offer an on-site 340B pharmacy, lab, and imaging services.